More than 150 patients are diagnosed with breast cancer every day in the UK and despite medical advances, it still kills around 11,000 women each year. While early detection and treatment is shown to lead to better outcomes for women with cancer, accurately detecting and diagnosing breast cancer remains highly challenging. Mammograms - an X-ray of the breasts - are used by clinicians to identify cancers early, but breast screening is not perfect. Thousands of cases are not picked up by mammograms each year, including 30 per cent of cancers that develop between screenings, while false alarms and cases of over diagnosis are also common. Studies from organised screening programmes suggest that about one in five women who are screened 10 times between the ages of 50 and 70 years would be expected to have a false positive. I believe artificial intelligence (AI) and machine learning – key elements of the industrial strategy – could help doctors to address these challenges. Imperial College London has a history of excellence in AI going back over thirty years. We now have more than 600 people – from many different disciplines – working with and developing artificial intelligence. Many research projects bring together doctors and computer scientists. Clinicians and radiologists from the Cancer Research UK Imperial Centre will work with technical partners at DeepMind Health and the AI health research team at Google, alongside the Cancer-Research UK funded OPTIMAM mammography database at the Royal Surrey County Hospital NHS Foundation Trust, to explore whether AI could help detect and diagnose breast cancers more effectively. 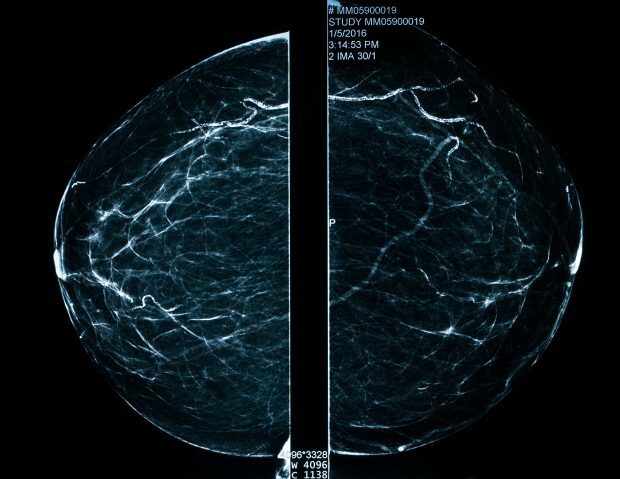 The team believes it has the potential to increase the accuracy of breast screening interpretation, improving the ability to detect breast cancers on mammograms. The project may also provide women with a better estimate of their risk of breast cancer, which could help guide them in taking actions to prevent it. 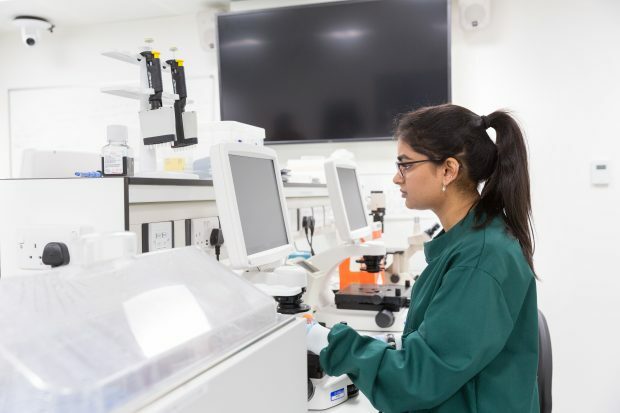 And just a few weeks ago the Government announced a new £10m centre to develop artificial intelligence systems to improve diagnosis and care - funded by UK Research and Innovation as part of the Industrial Strategy Challenge Fund. The London Medical Imaging & Artificial Intelligence Centre for Value-Based Healthcare will train sophisticated AI algorithms from NHS medical images and patient data, to create tools that will help clinicians speed up and improve diagnosis and care across a number of patient pathways including dementia, heart failure and cancer. The Centre brings together experts from Imperial College London, King's College London, Queen Mary’s University London and various healthcare partners. It will have a focus on transformation and value-based healthcare, and how advanced imaging and AI technologies can be used to improve the patient journey. Examples like this prove that if you want to see the future of artificial intelligence, you don’t need to head to Silicon Valley’s tech titans – just walk on to a UK university campus. Many of the most exciting developments in AI are embedded in and around research-intensive universities. It was very fitting that Business and Energy Secretary Greg Clark and Health and Social Care Secretary Matt Hancock launched the £1bn AI sector deal at Imperial earlier this year. By funding 1,000 new government AI PhDs the AI sector deal will to keep the UK at the forefront of innovation and build the UK’s status as an AI research hotspot for years to come. The government published an updated Life Sciences Sector Deal on Thursday 6 December. View it here.